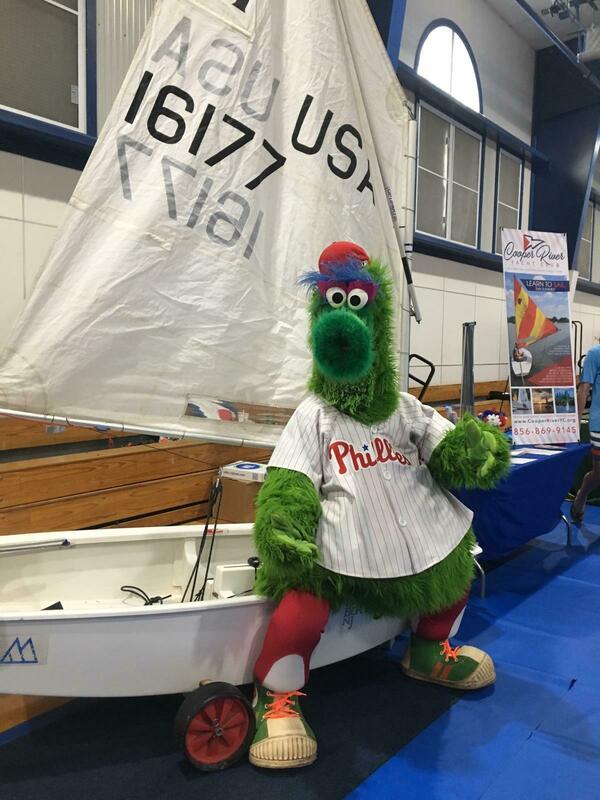 Click the Camp Fair link to view the write-up on Moorestown Friends School's website. 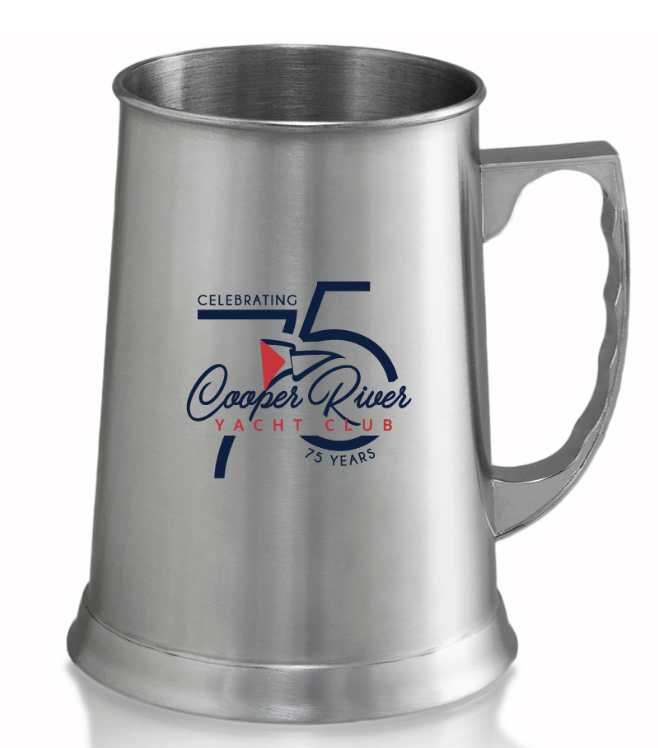 Start our 75th CRYC Year with a personalized commemorative stainless tankard. $25 each. We extras in case you're feeling left out. Contact Becky. 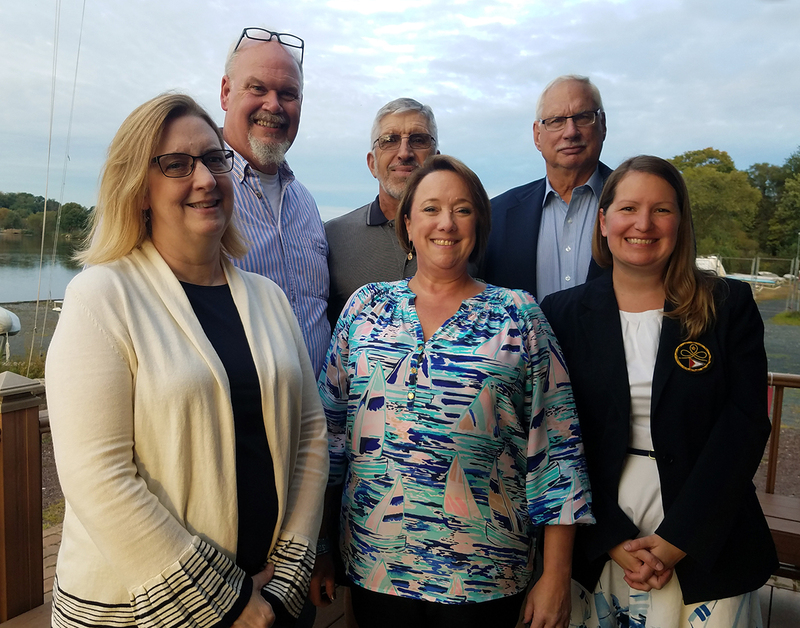 Cheers mates to our 75th! 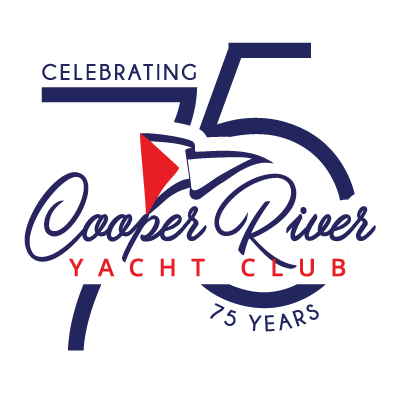 Mail in or drop off checks at the club for payment made payable to CRYC!